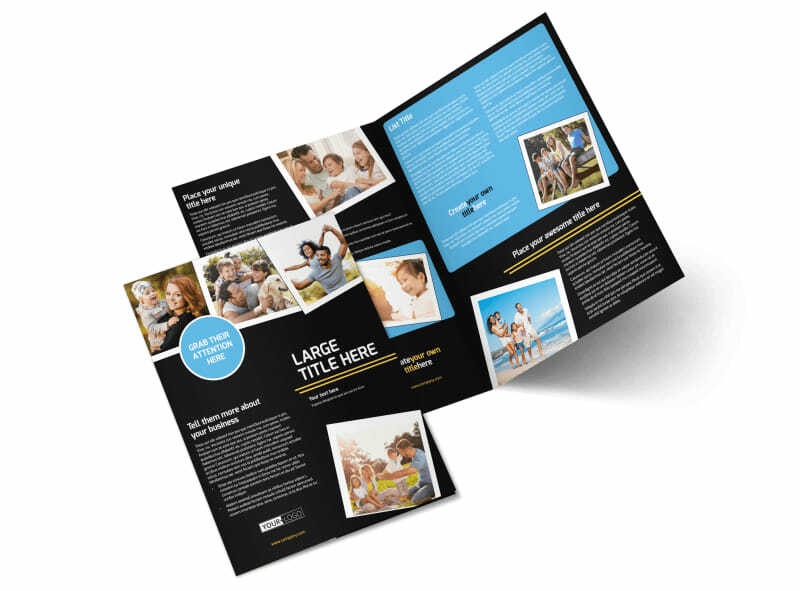 Customize our Family Photography Service Brochure Template and more! 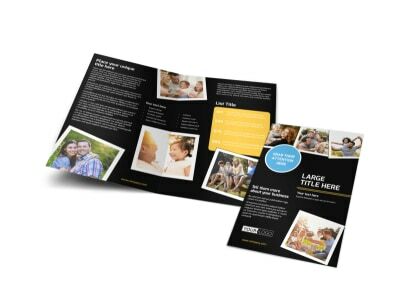 Provide a detailed look at your photography skills with family photography service brochures showing off your portfolio of work. 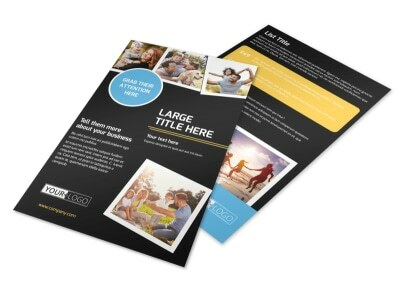 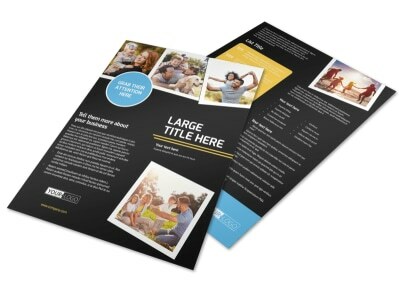 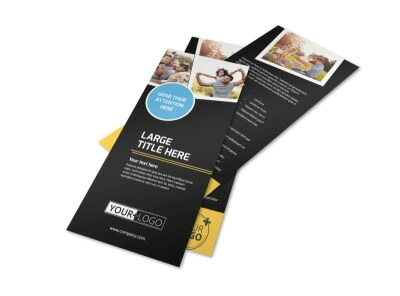 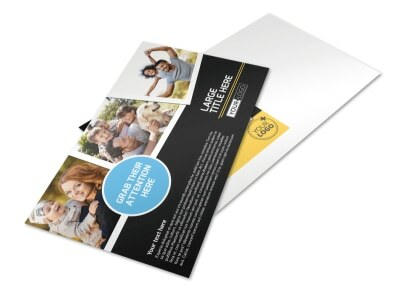 Use our online editor and your choice of template to bring your brochure to life in minutes. 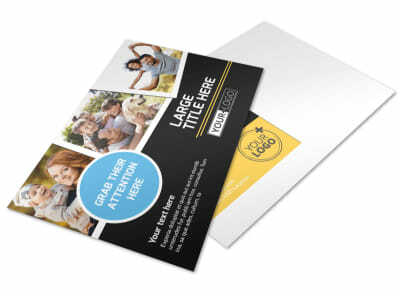 Add photos, text, and other elements, to give recipients an idea of what you offer. 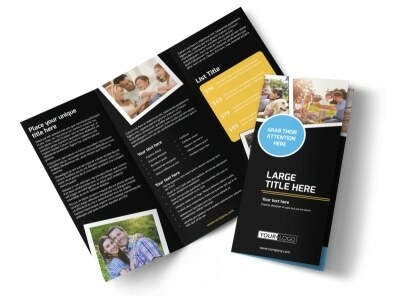 Include details about your rates, background, and training, and then print your brochures from where you are, or trust our print pros to do it for you. 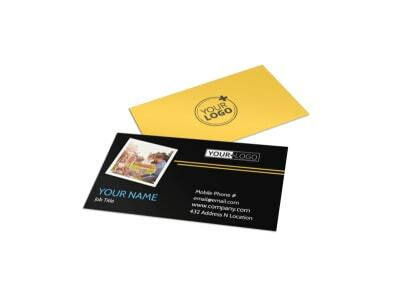 Get started today on your design!